The BTC/USD pair has bounced from the level of $3,730 after a Hammer candlestick was made and the pair shoot up quickly towards the level of $3,929. Another Pin Bar candle was made at the end of the rally and currently, the market is in a local pull-back cycle. 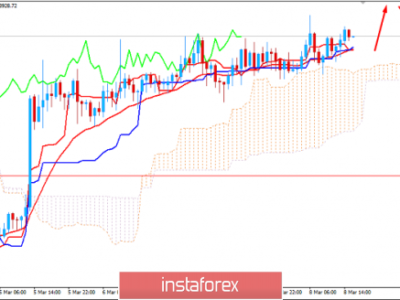 The nearest intraday support is seen at the level of $3,873 and any violation of this level will only speed up the correction down towards the level of $3,784. The overall trend remains bearish, so only the sell orders should be placed in this market. The next good level to open the sell stop order is $3,871 with a target at the level of $3,784. Any violation of the level of $3,952 will invalidate this trading setup.